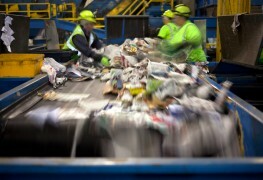 Some things that are recyclable can't just be tossed into the blue bin. Instead, these items require thoughtful disposal to avoid contaminating the environment or harming others. Here are a few ways to ensure the safe disposal of potentially hazardous recyclables. 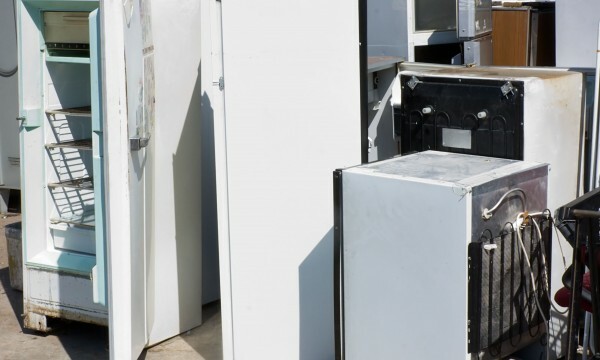 Your local junkyard could be a goldmine for second-hand building materials. Follow these tips to sort the trash from the treasure.